The DKN TwistLock stand has a heavy duty, solid construction and is designed to securely hold your dumbbells. It is compatible with the DKN TwistLock Dumbbells only. 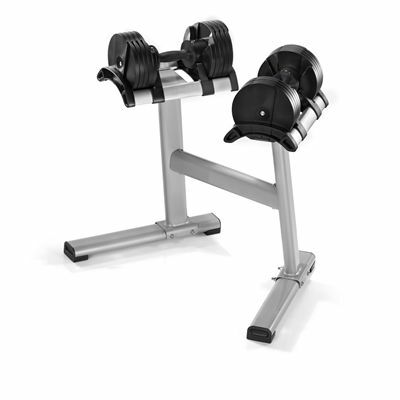 The stand features a compact design and ensures quick and easy access to the dumbbells. Please Note: Dumbbells are not included! for submitting product information about DKN TwistLock Stand We aim to answer all questions within 2-3 days. for submitting product information about DKN TwistLock Stand. We aim to answer all questions within 2-3 days. If you provided your name and email address, we will email you as soon as the answer is published. for submitting product review about DKN TwistLock Stand.